Hi ppl, I know I'm a week behind on my blogging (sorry Iv just been mad busy with arty stuffs lol). So this is just a quick one to shout out the AFROCENCHIX Night in Islington tonight which now Thanks to the wonderful Nwadi (follow her @nwadiqn on Twitter) I'll be attending. 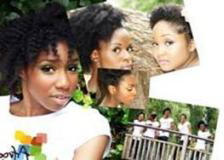 I'm SO looking forward to my first official #naturalhair meet up. As u know, I attended the Changing Concepts Beauty Debate the other day which kinda turned into a mini natural meet up (post about that coming real soon I promise), but this one'll be official. So yea, so looking fwd to meeting more naturals particularly the gift barer that is Nwadi. 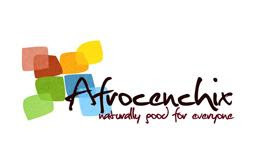 Also I'm looking forward to finding out.more about Afrocenchix as they're a UK based company for naturals celebrating their first year and a new product launch on the night.